The X-Men meets Ocean’s Eleven in this edge-of-your-seat sci-fi adventure about a band of “super” criminals. When the MK virus swept across the planet, a vaccine was created to stop the epidemic, but it came with some unexpected side effects. A small percentage of the population developed superhero-like powers. Seventeen-year-old Ciere Giba has the handy ability to change her appearance at will. She’s what’s known as an illusionist…She’s also a thief. After a robbery goes awry, Ciere must team up with a group of fellow super-powered criminals on another job that most would consider too reckless. The formula for the vaccine that gave them their abilities was supposedly destroyed years ago. But what if it wasn’t? Doesn’t Illusive sound awesome?! Now, onto the interview! I know you’re a debut author, so first of all, congratulations! 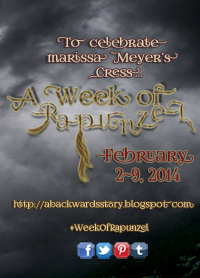 Secondly, was there anything that surprised you about the writing process or the publishing process? 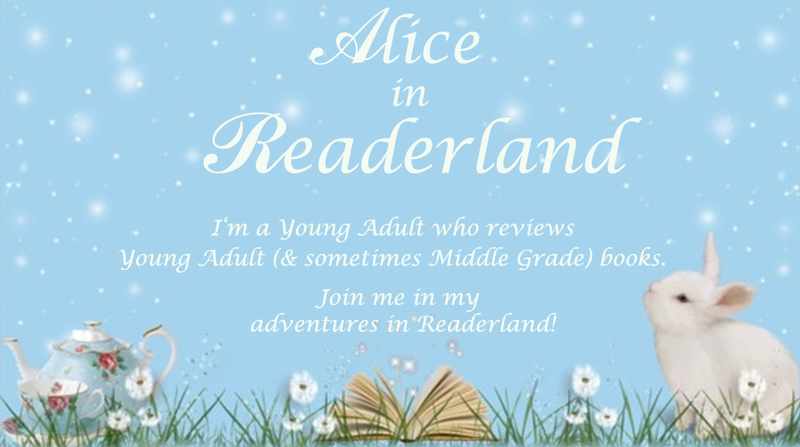 First off, thank you for inviting me into Alice in Readerland! I’m glad to be here. What surprised me most about the debut process would have to be the community. I got into writing because it’s what I always loved most, but I never expected to meet people while doing it. I always had this mental image of the Serious Writer as a hermit. And while it’s true I spend a lot of time alone, I also found myself meeting people and making connections. Basically, I never expected to make so many friends. According to your bio, you love watching British television. What are your favorite T.V. shows from across the pond? What was your favorite scene to write in Illusive and why? Easily, that is Chapter Eighteen. It occurs after the main characters have escaped a bad situation and are trying to regroup. There is a lot of banter, a bit of interrogation, and some very sobering reveals. It was ridiculously fun to write because I love dialogue. The conversation splinters and comes back together in a way that I find really satisfying. It’s a very back-and-forth, quippy, fast-paced scene. What would you tell aspiring authors? My main advice for aspiring writers is: be flexible. Write different genres, play around with your style, and let yourself accept criticism. When things don’t go quite the way you planned, let them. Clinging to expectations will slow you down. Always be learning and growing. What are five words to describe your next W.I.P.? Thank you so much for the interview, Emily! It has made me even more excited to read Illusive! Emily Lloyd-Jones grew up on a vineyard in rural Oregon, where she played in evergreen forests and learned to fear sheep. After graduating from Western Oregon University with an English degree, she enrolled in the publishing program at Rosemont College just outside of Philadelphia. She currently resides in Northern California, working in a bookstore by day and writing by night. Illusive is her debut novel. 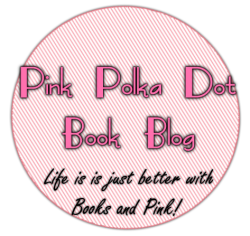 Find out more about Emily on her website and add Illusive to your Goodreads. Wow Illusive looks like a great read!! Awesome interview by the way, I love hearing what authors have to say. How cool that you got an interview with her! 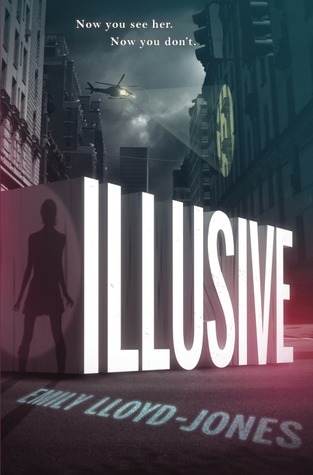 Have you read Illusive? Will you be reviewing it closer to its release? Whoops, totally missed that. I even reread the post before I commented. I’m excited to read Illusive, too. Looking forward to your review on Across a Star-Swept Sea! *hurries off to reread chapter 18* I really liked Illusive when I read it a couple months ago so I absolutely enjoyed this interview, Alice! It’s so great to get inside the author’s mind. I do have to say that I’m a bit nervous for Illusive 2 since I think that slogan can pertain to a certain love triangle as well as the big picture. But I’m still excited to read it!